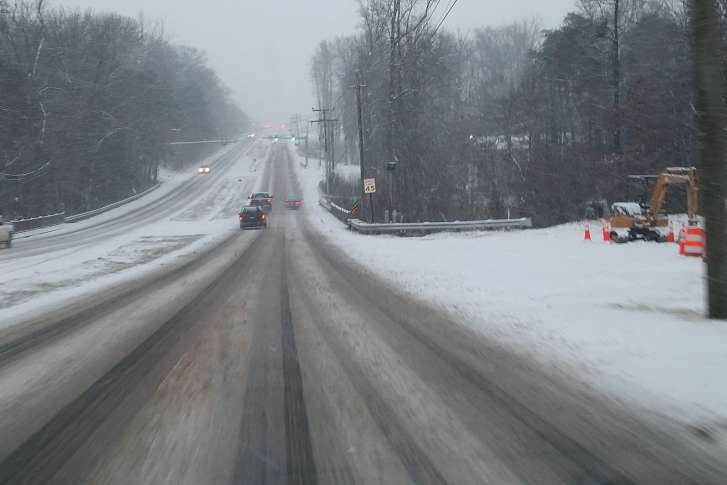 The snow that hit the D.C. area Wednesday is basically over, but as sleet and freezing rain move in, the roads still require careful driving. Some weather advisories have been canceled, while others have been extended as cold temperatures hold on. Here’s what you need to know. 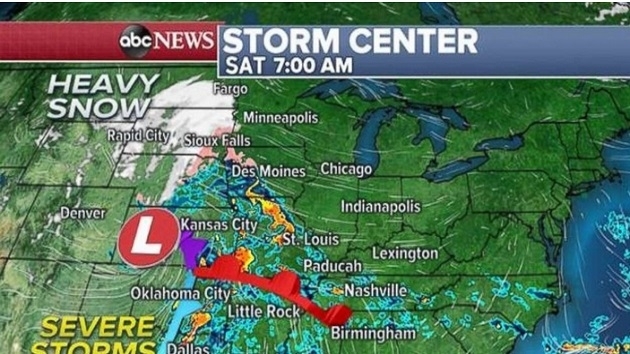 A winter weather system has the region locked in its crosshairs. Winter storm warnings and advisories are posted for the region, with snow, sleet, freeing rain and rain all in the mix through Wednesday evening. Here’s what to expect. The Northeast is bracing for an intense winter storm right after parts of California have seen almost a foot of rain this week. 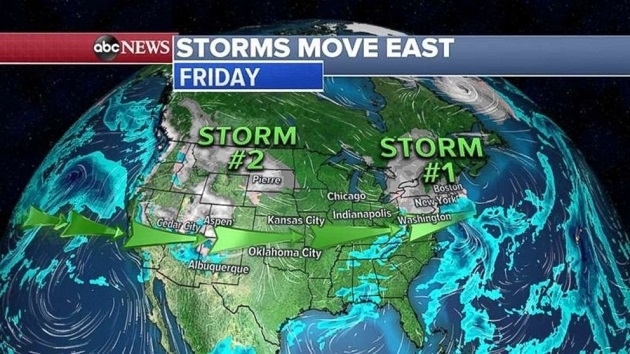 Two storm systems have headed east. 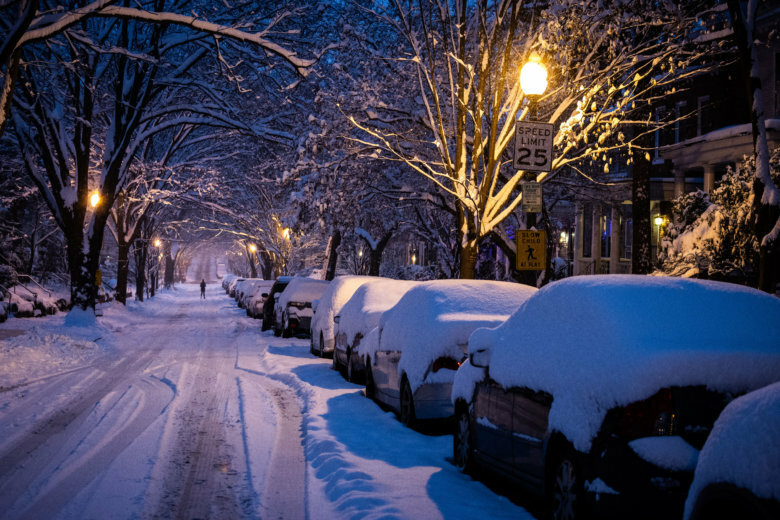 While the D.C. area doesn’t have to worry about additional snowfall (for a few days at least), subfreezing temperatures after dark will make for dicey travel overnight and into Tuesday morning’s commute. 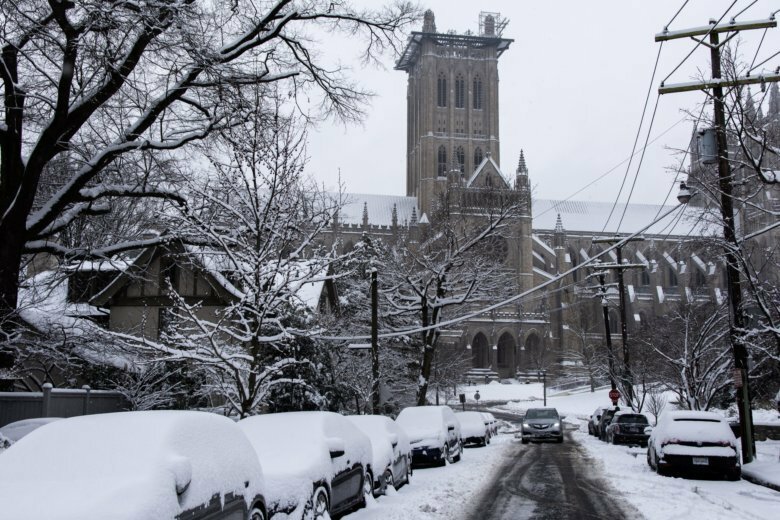 The impact of the winter storm that swept through the D.C. area over the weekend will stretch into Tuesday in the form of school delays and closings. Here’s the latest. 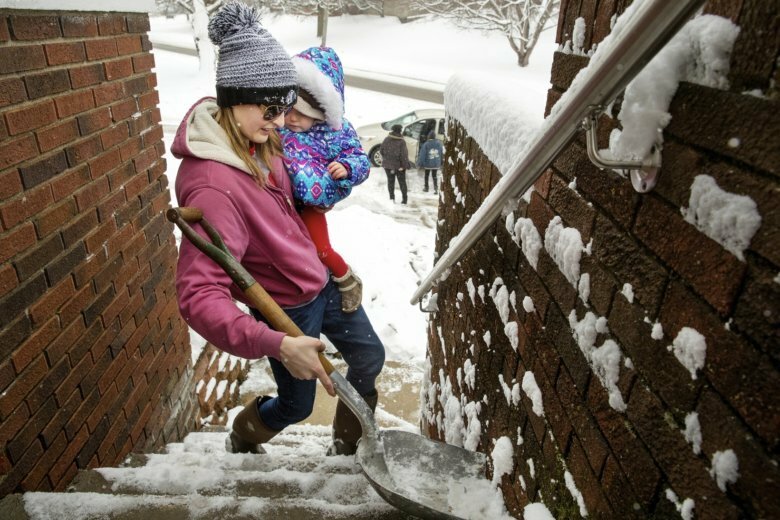 A winter storm that contributed to at least five deaths in the Midwest pummeled the mid-Atlantic region for a second day Sunday, bringing with it an icy mix that knocked out power, canceled flights and contributed to hundreds of car accidents. See photos. Virginia Gov. 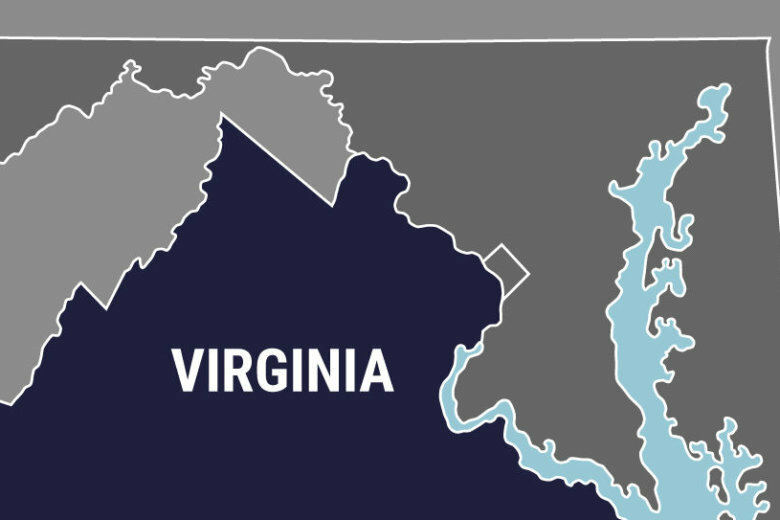 Ralph Northam announced Saturday he’d declared an emergency to help state agencies prepare for a storm that’s expected to hit hard the southern part of the state. Normally, holding an annual snow summit in mid-November would be ahead of the game. 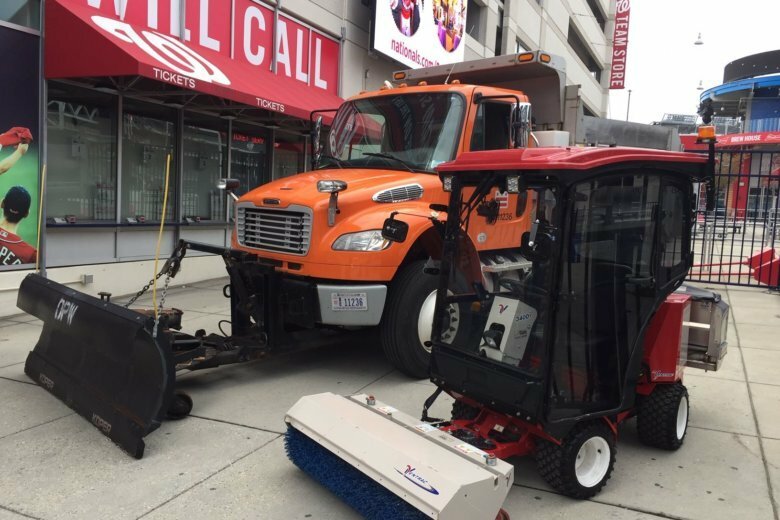 But this year, Mother Nature beat D.C. to the punch, dropping a mix of snow and sleet on the city two days before an annual convention meant to show off the latest snow preparation efforts. 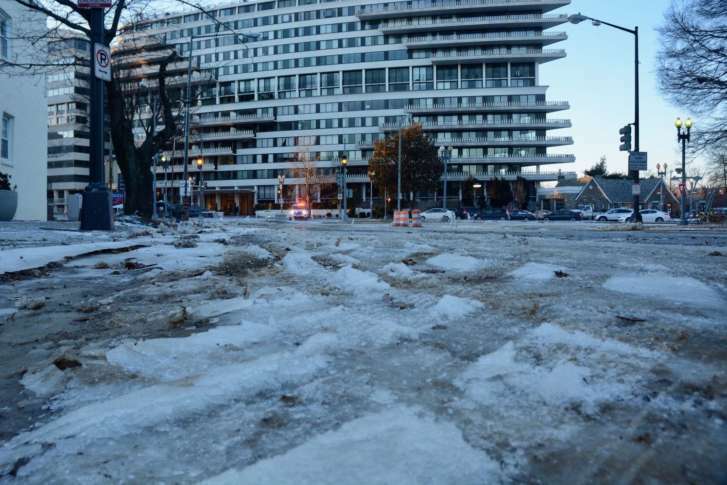 After a slathering of ice and snow, blustery winds and bone-chilling temperatures greeted the D.C. region Friday. 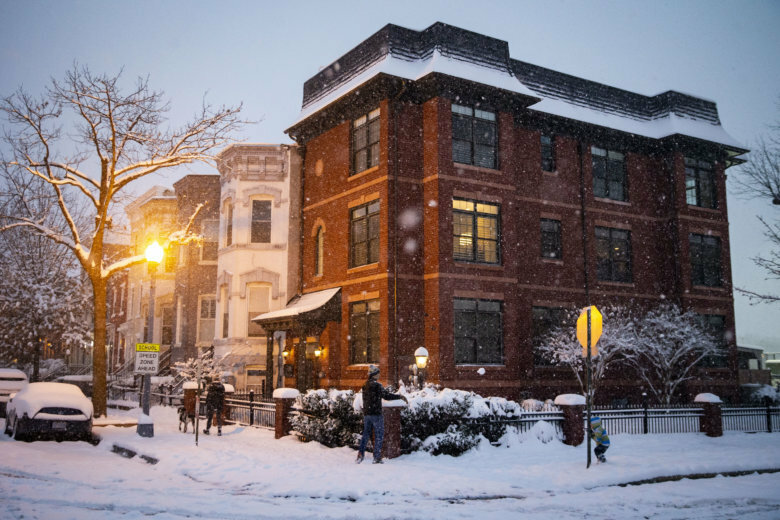 The D.C. area is under a Winter Weather Advisory until 1 p.m. Thursday. All Maryland schools in the D.C. metro area — as well as most major systems in the region — are closed due to snow. 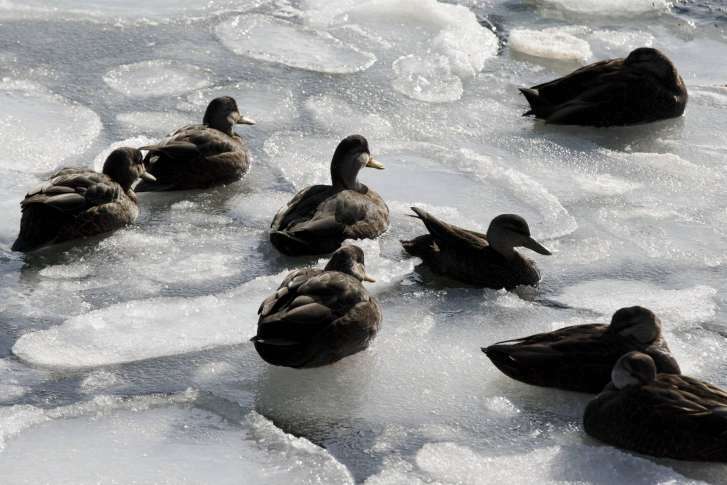 A winter storm is making its way to the Northeast and Mid-Atlantic Thursday, following a visit that brought snow and ice to Florida and many Southeastern states. 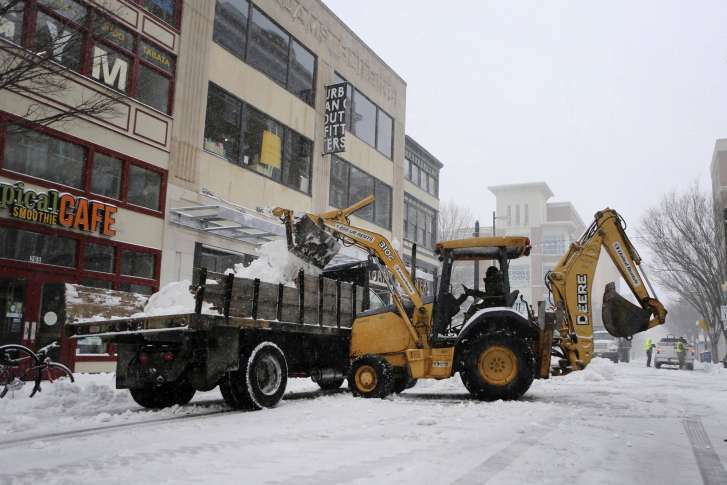 See photos of the brutal winter storm throughout the nation. 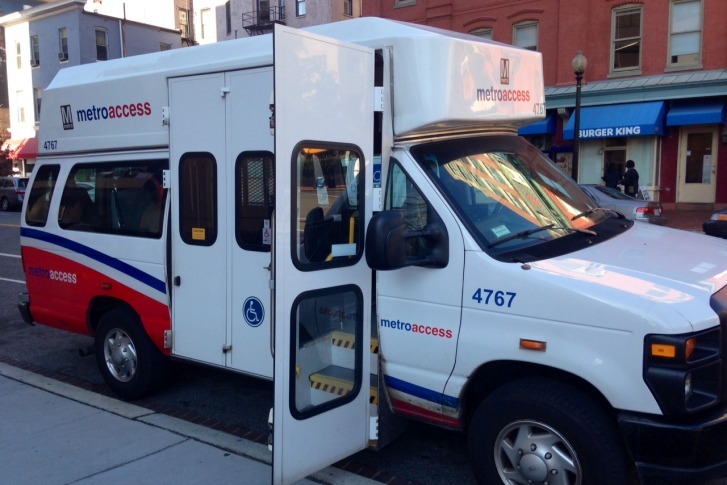 Due to the looming winter storm, MetroAccess service will be suspended as of 4 p.m. Monday and all day Tuesday. 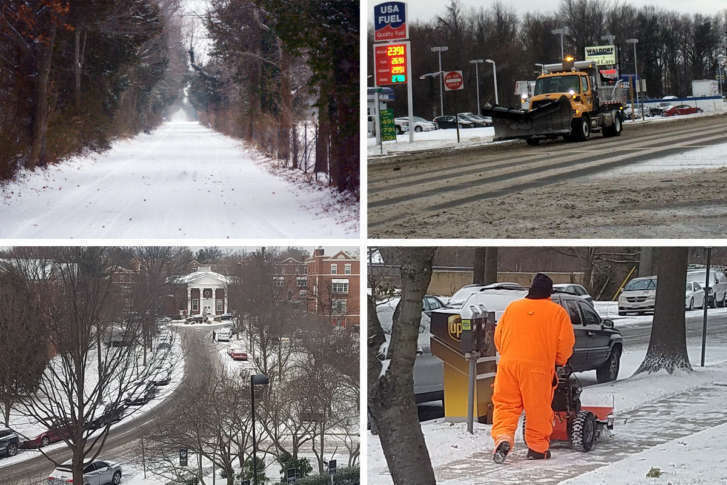 A snow storm is moving out of Maryland and the Washington area, but officials say frigid temperatures are expected to linger for several days. 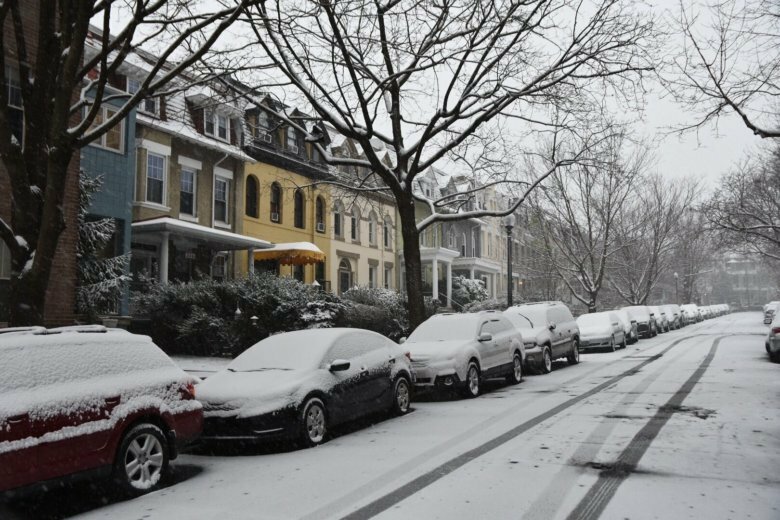 Traffic accidents, disabled vehicles and road closures are being reported as a winter storm blankets portions of the D.C. metro area.